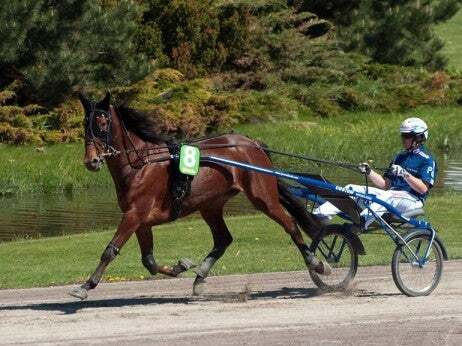 one of the most prestigious international events in trotting, the event attracts 60,000 people from all over the world for the world-class racing, party and big-occasion atmosphere. Literally ‘The Elite Race’, the Elitloppet has been held at the Solvalla racetrack in Stockholm since the early 1950s and awards some of the largest prizes in the field. The races are invitational and offer glimpses of some of the best horses from around the world.